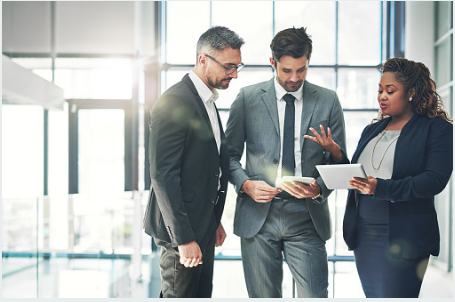 Backed by more than 25 years of HR experience, Peoplevisor Performance Management provides a full range of services that help you build a more effective and productive team. Turn your workforce into a winning team with powerful performance reviews. Trusted by more and more users each month, we deliver solutions designed to increase employee productivity and growth, helping to propel your business forward. Peoplevisor helps you create effective job descriptions based on best-practice industry language. Additionally, when we’re done, we can create and post your job ads on online job boards with just a few clicks. We create company policies that ensure legal compliance with less time, effort and money. 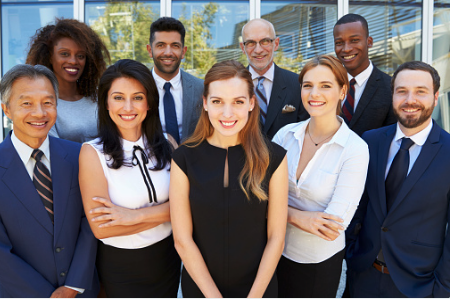 We help organizations of all sizes create effective employment policies and procedures that would normally require the work of high-priced attorneys or consultants.